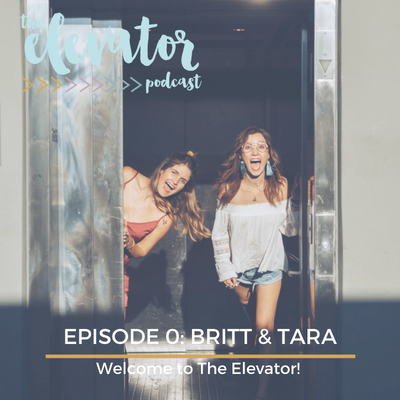 Welcome to The Elevator! 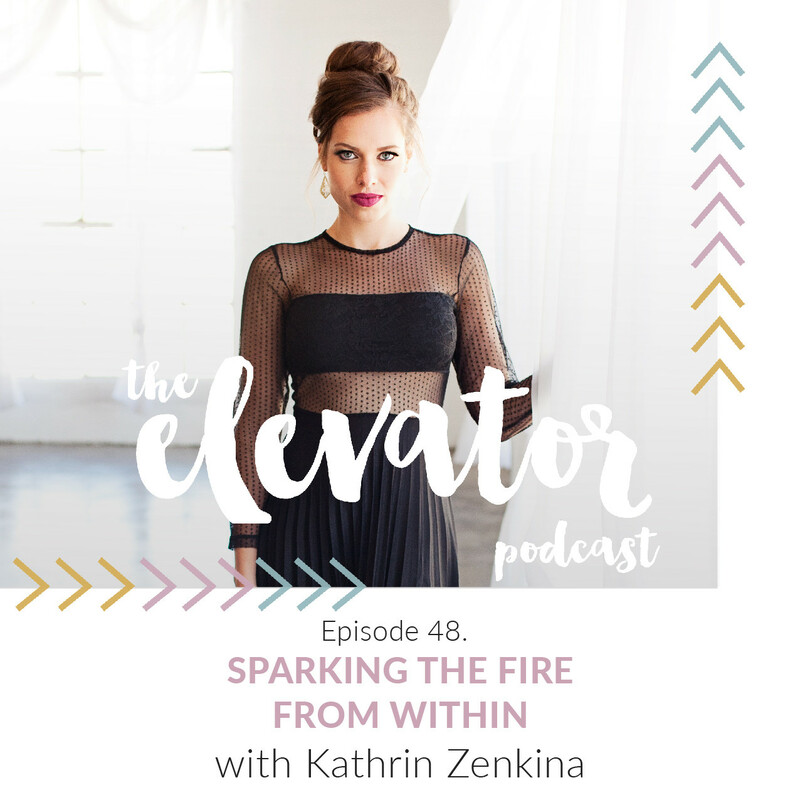 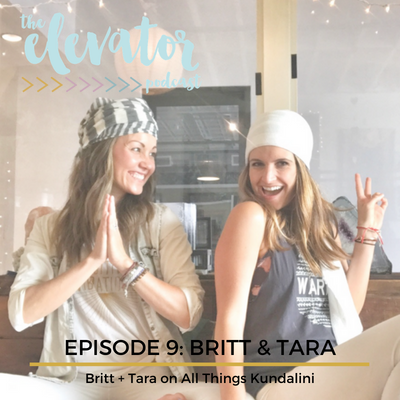 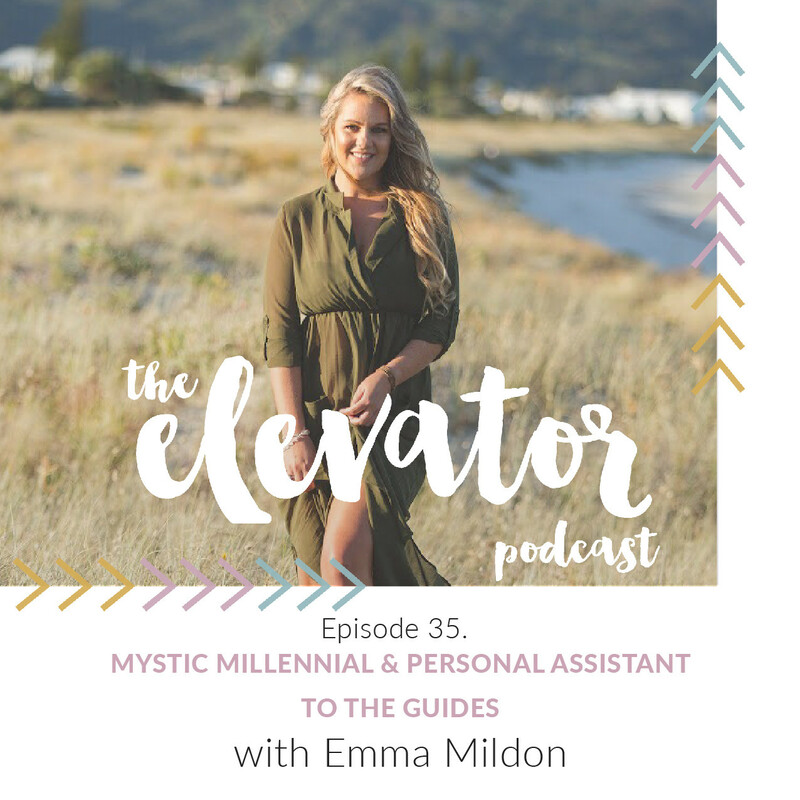 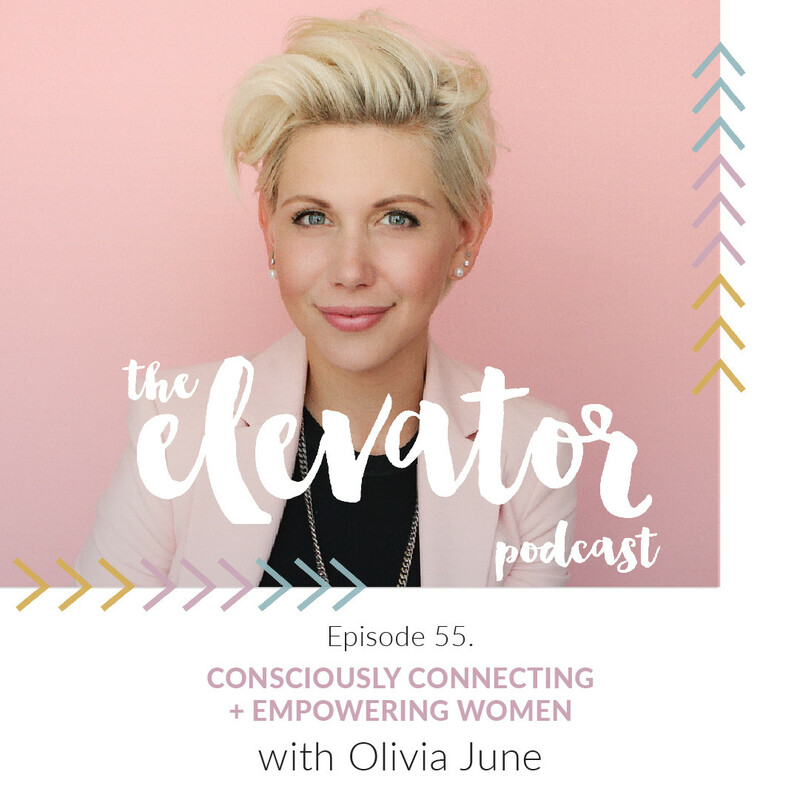 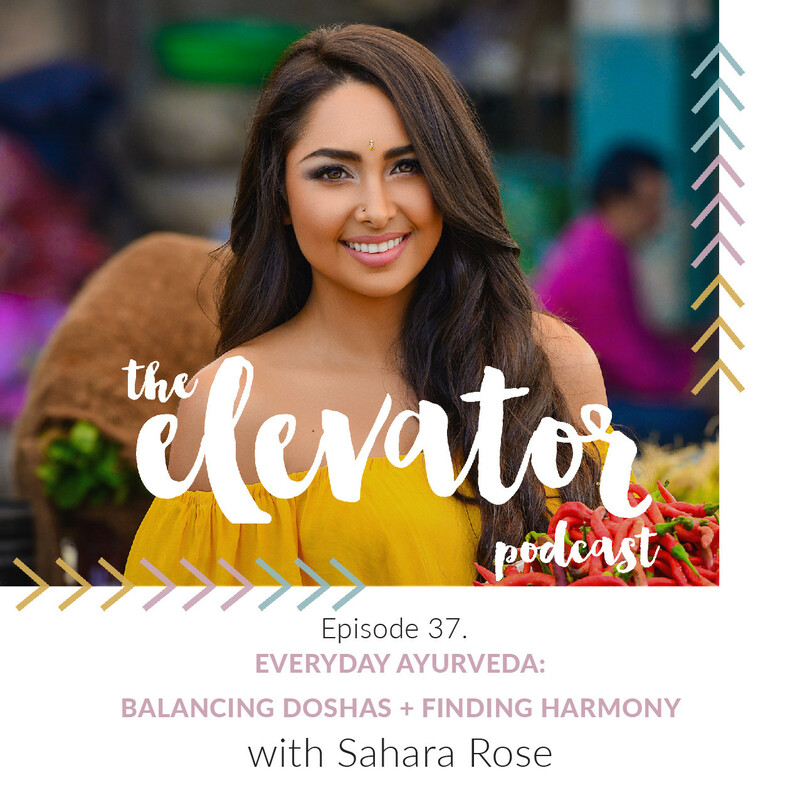 Rise into the ethers and elevate the globe with your hosts Britt + Tara. 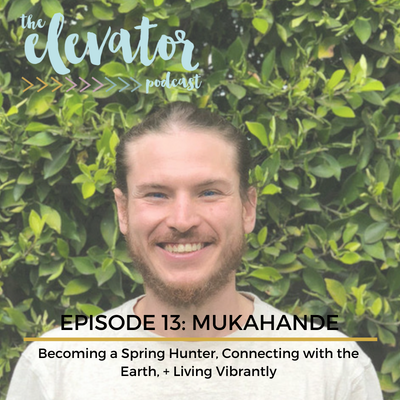 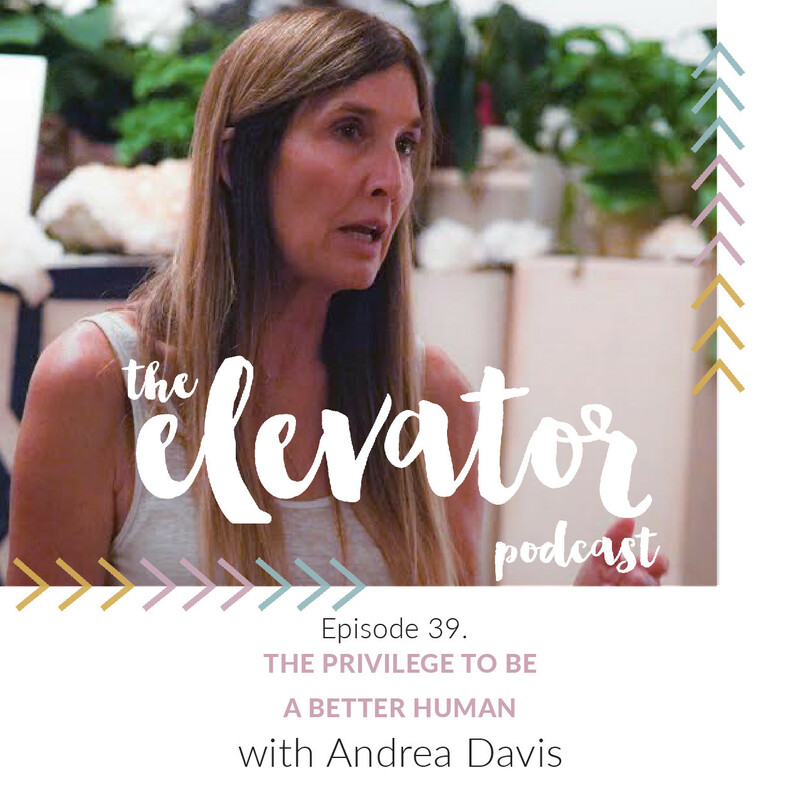 The Elevator is driven by one single mission: elevating the vibration of the planet, one person at a time. 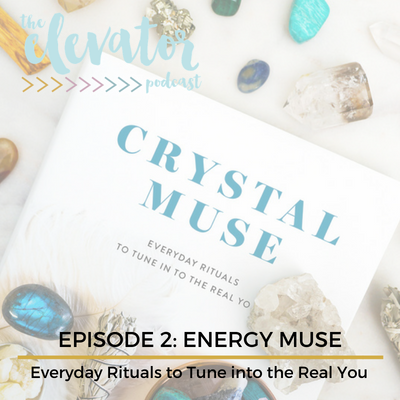 Here we will discuss ancient & modern spiritual principles, practices, and tools to elevate the vibration of your own energy. 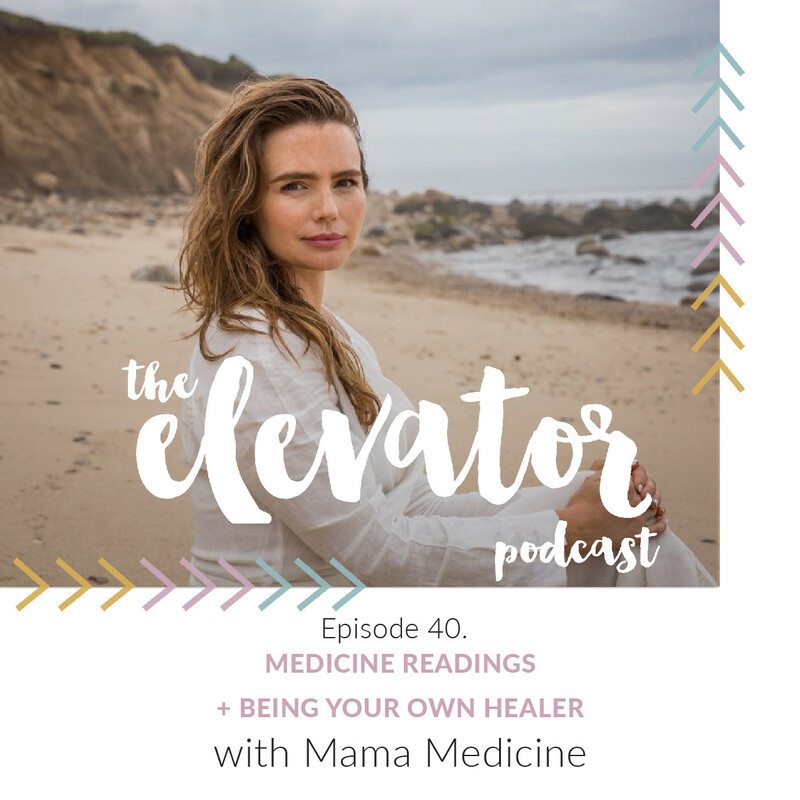 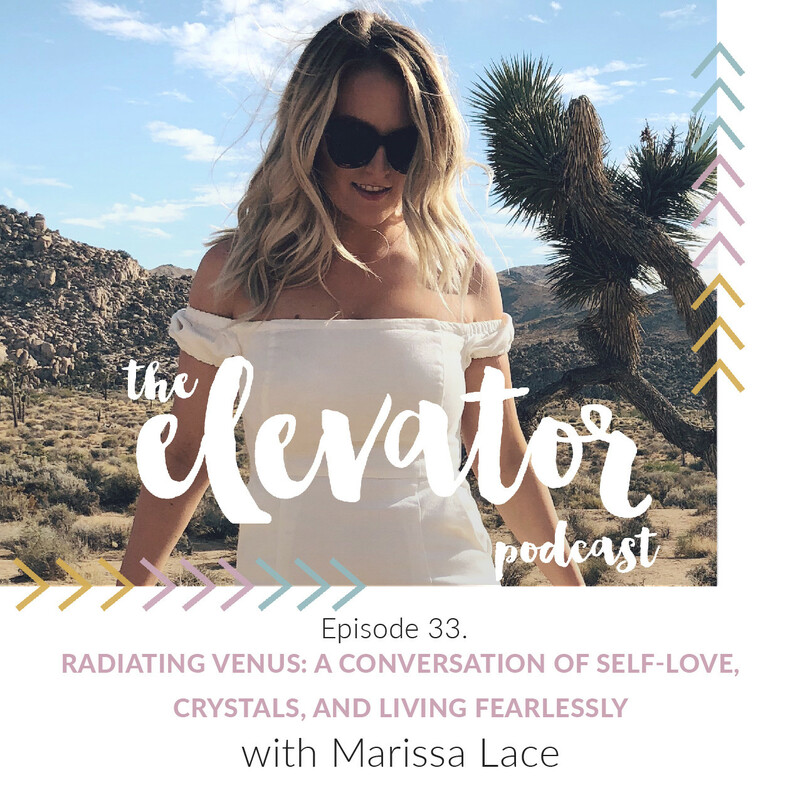 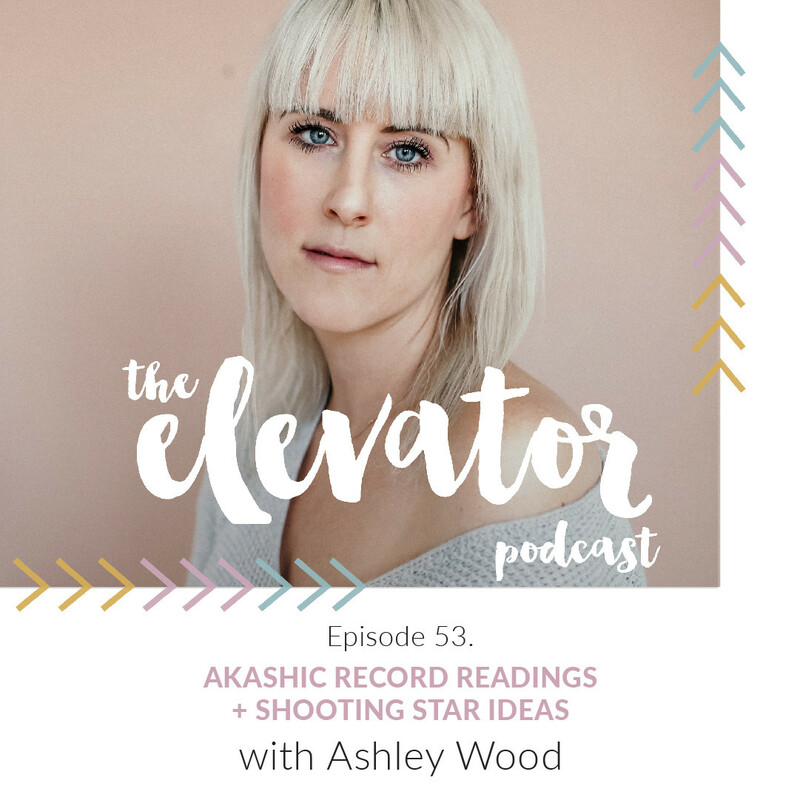 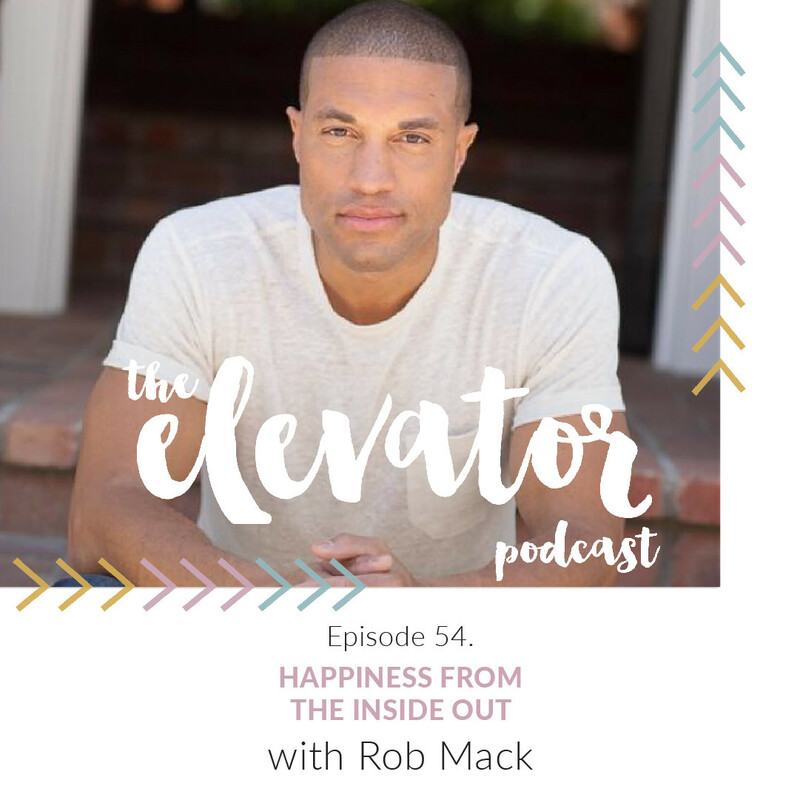 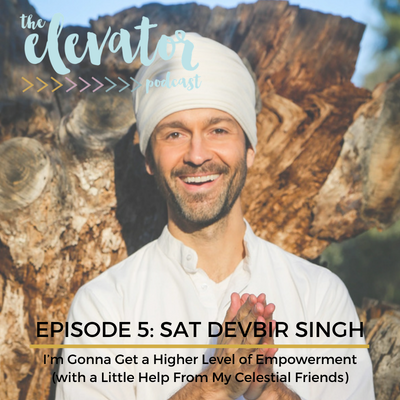 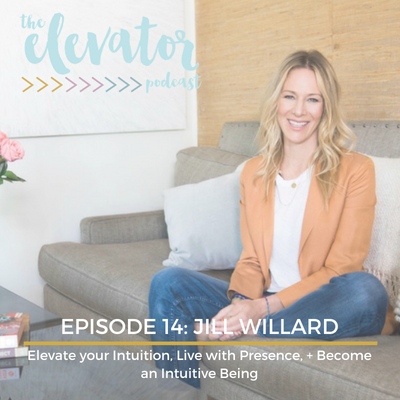 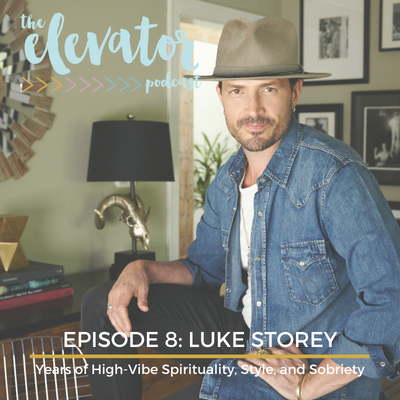 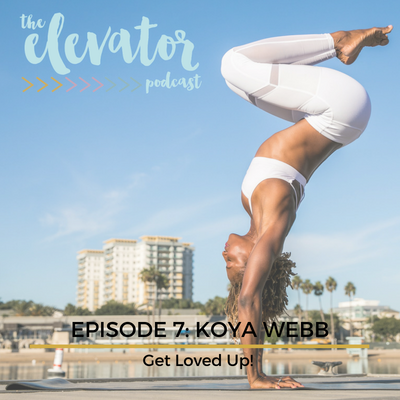 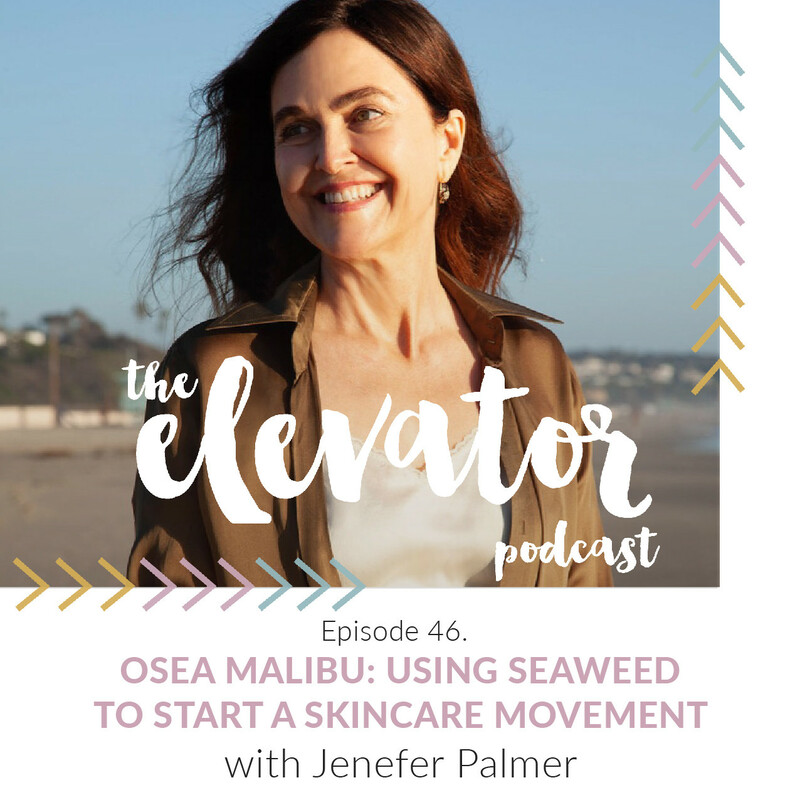 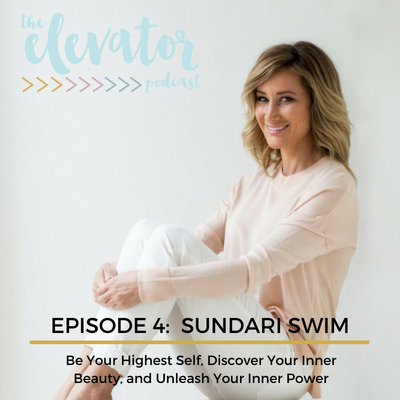 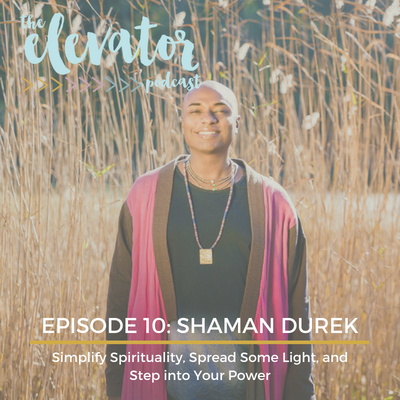 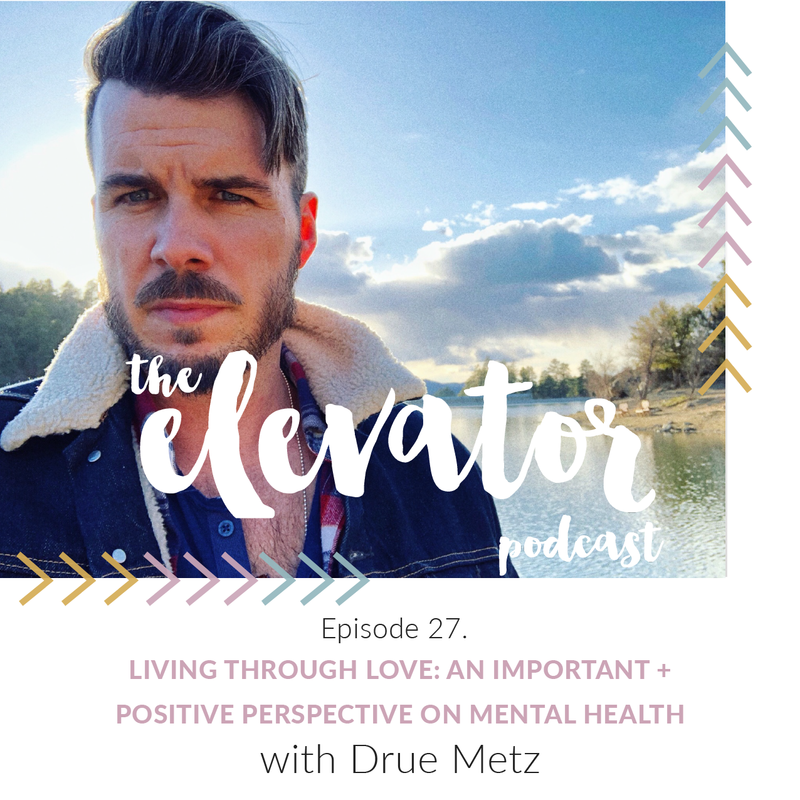 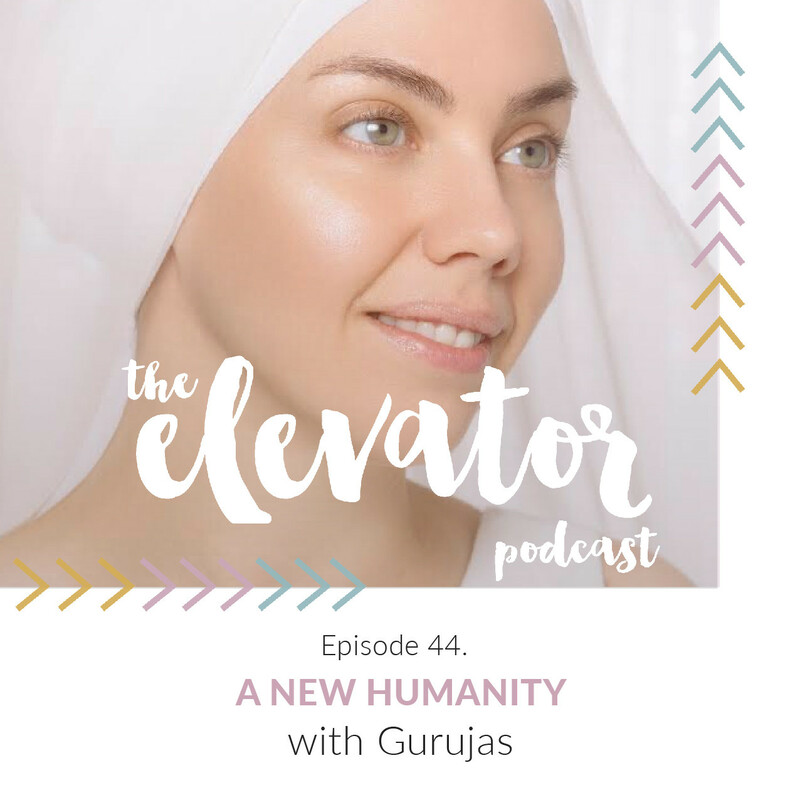 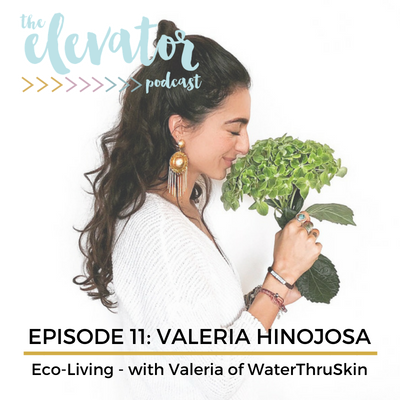 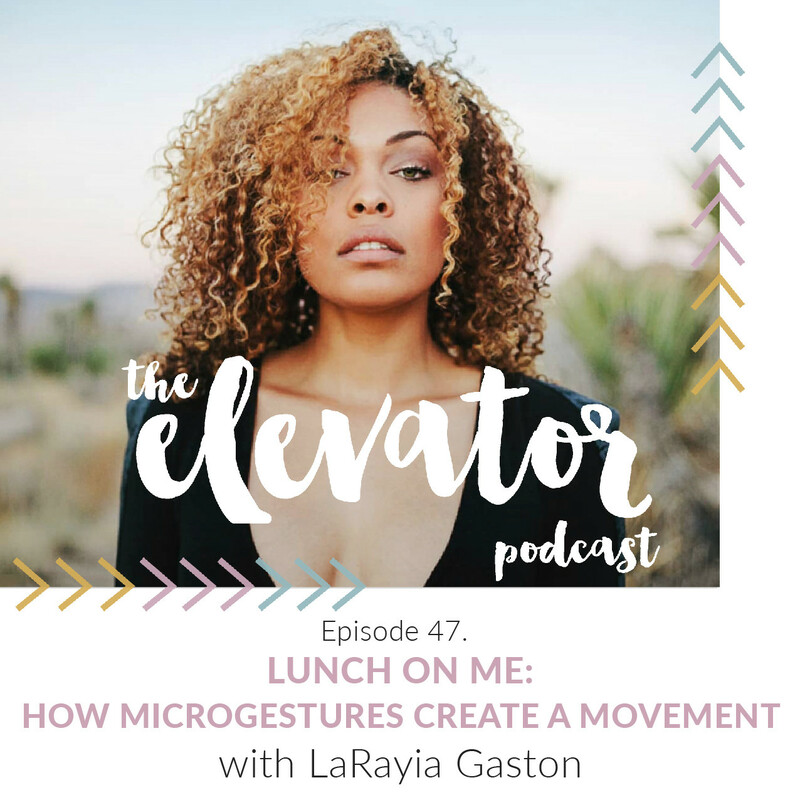 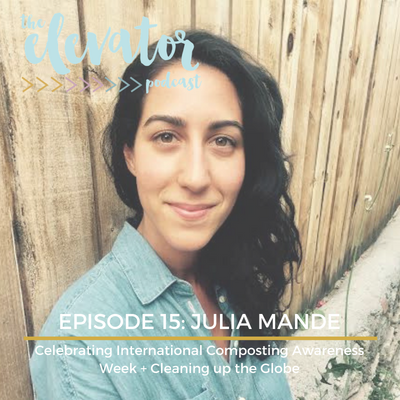 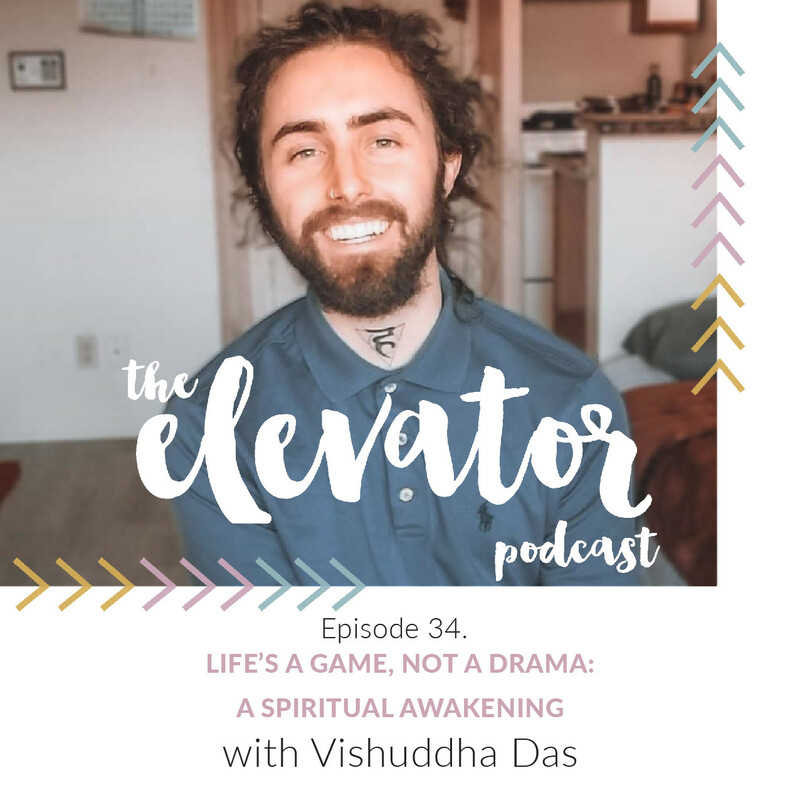 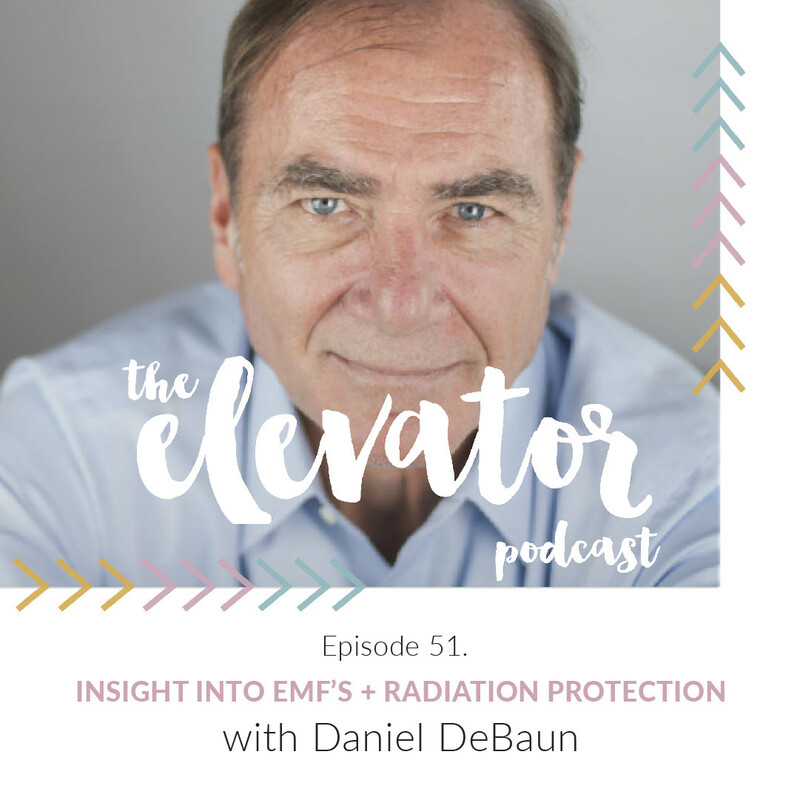 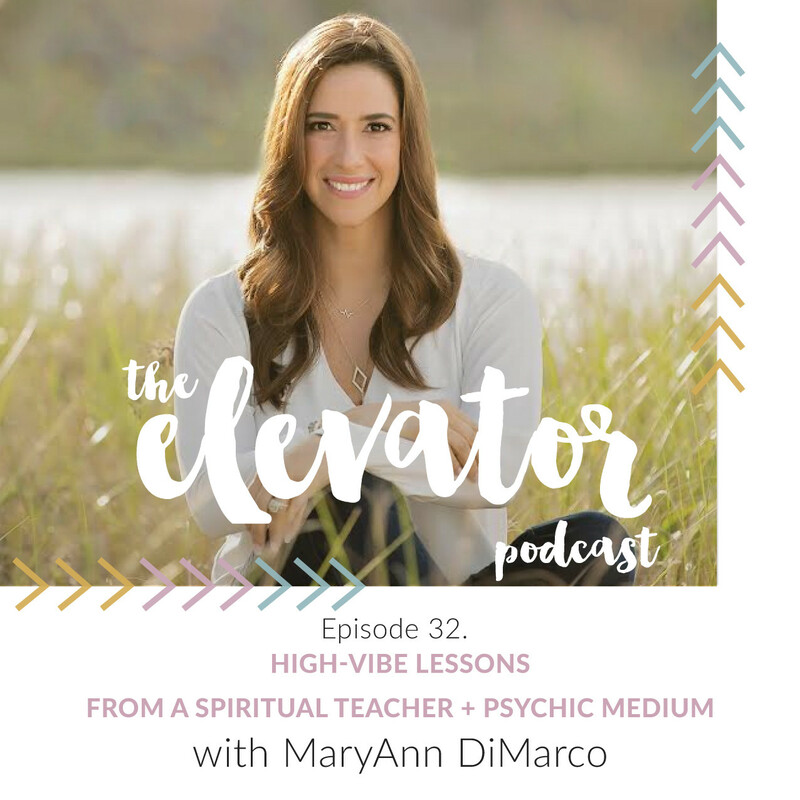 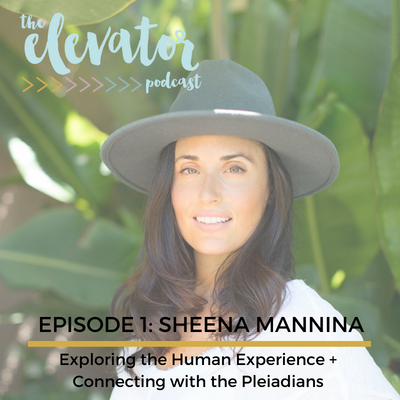 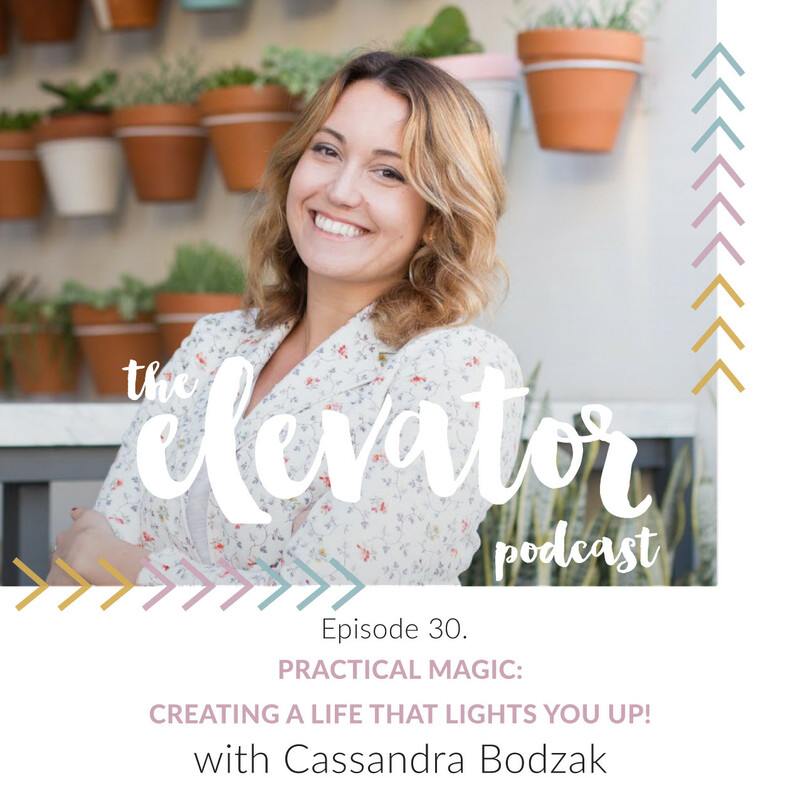 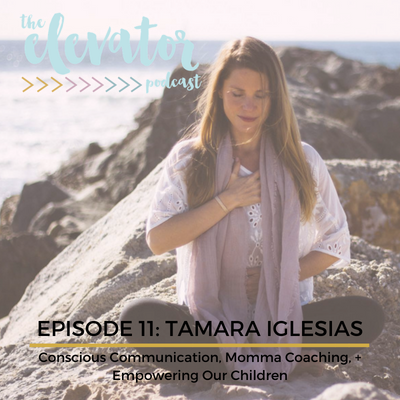 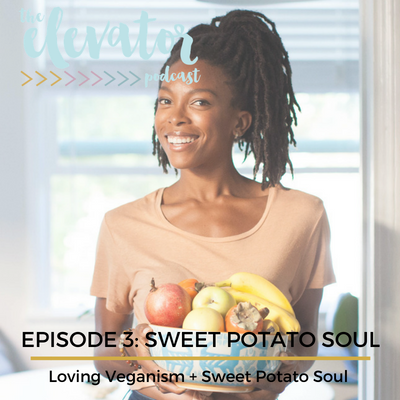 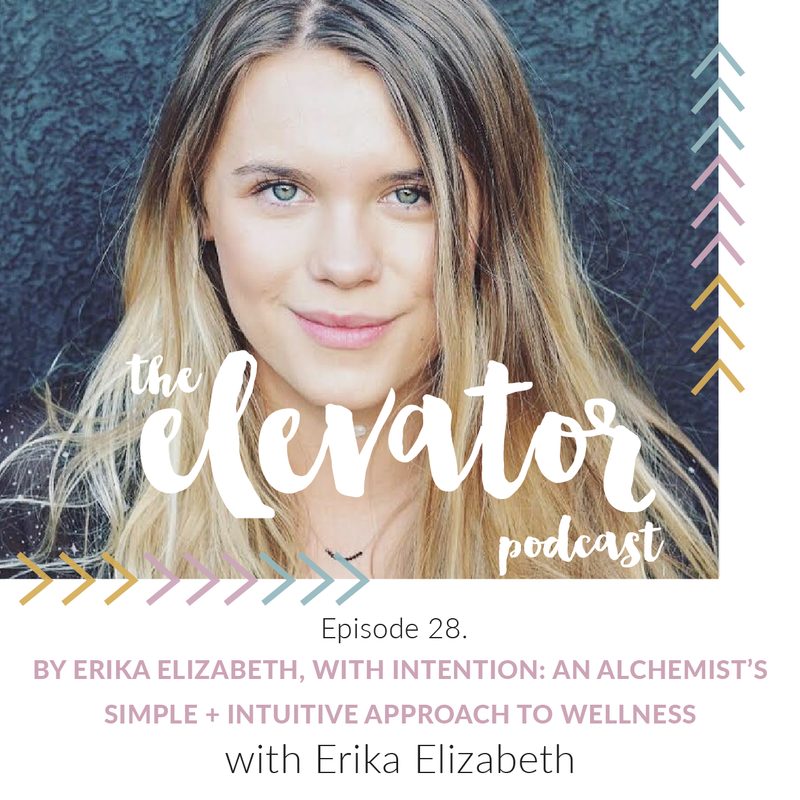 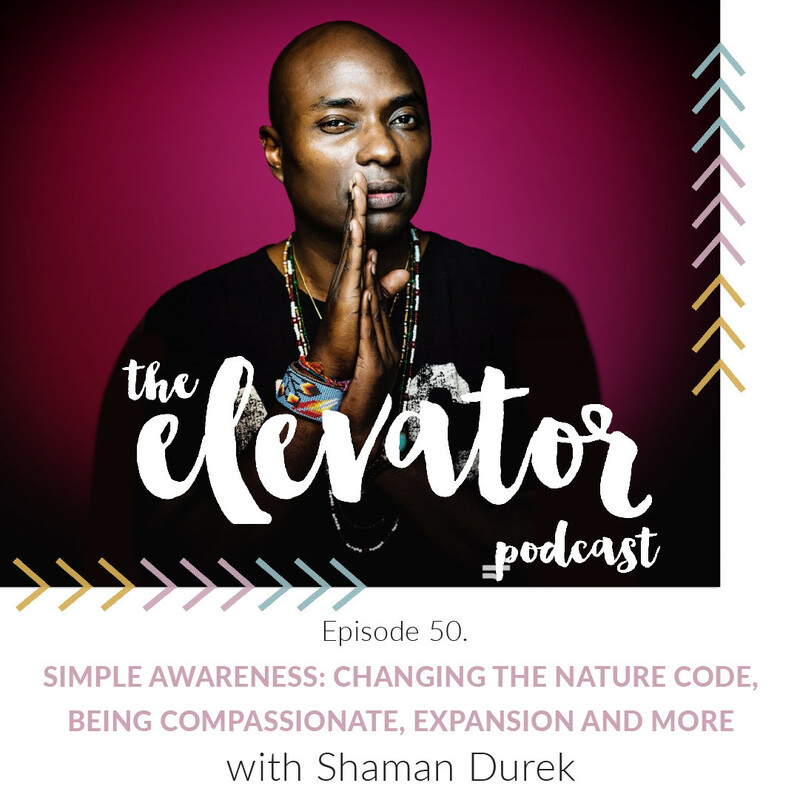 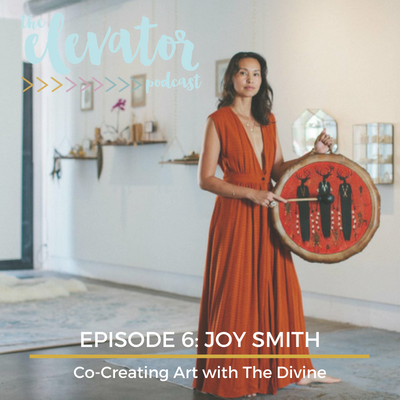 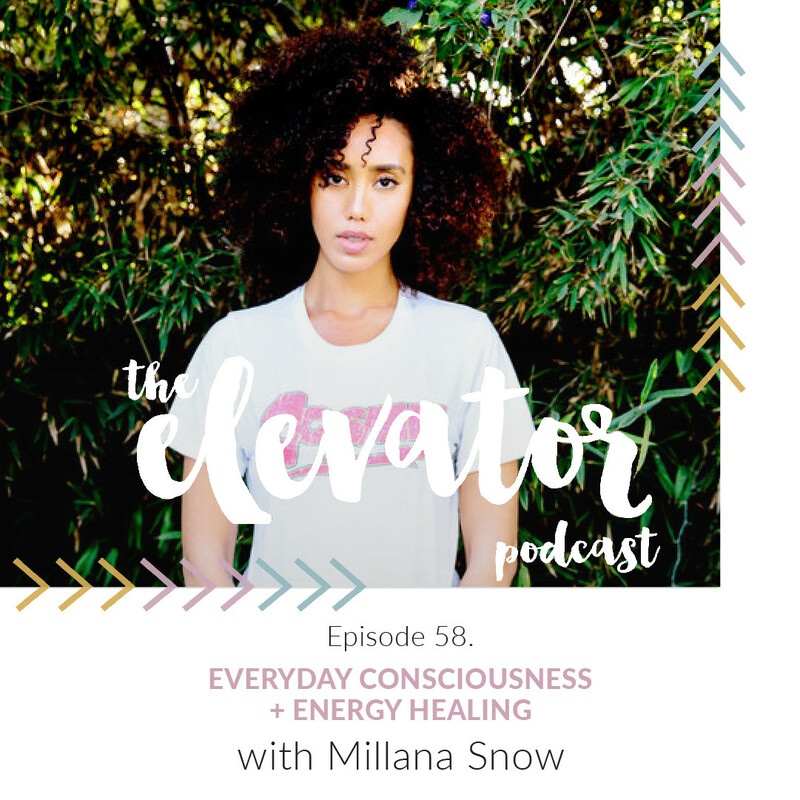 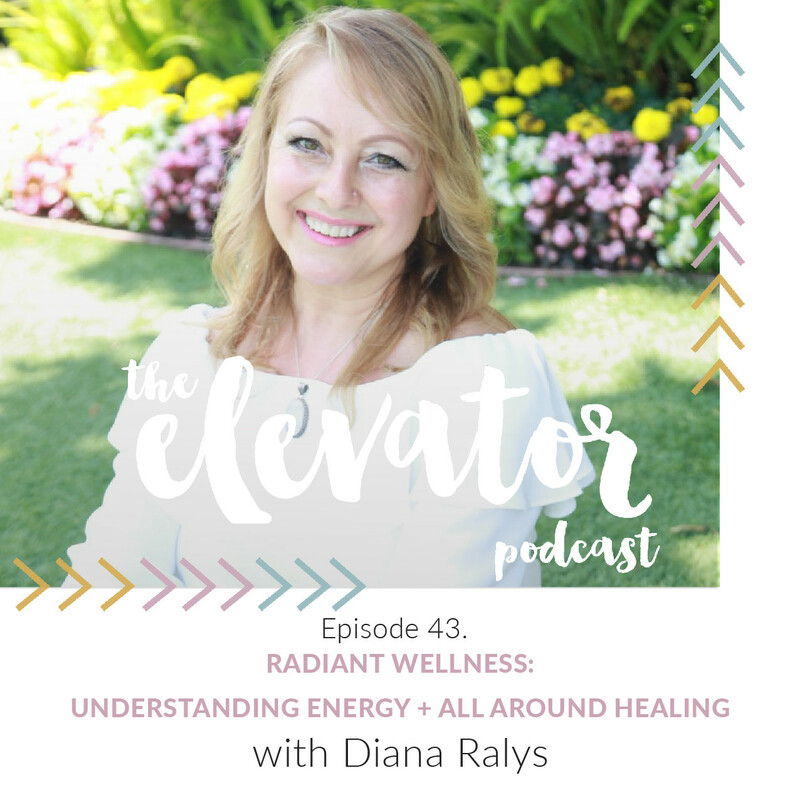 Many episodes will be interviews with guests who will speak about their favorite ways to elevate themselves and their journey of moving closer to the light. 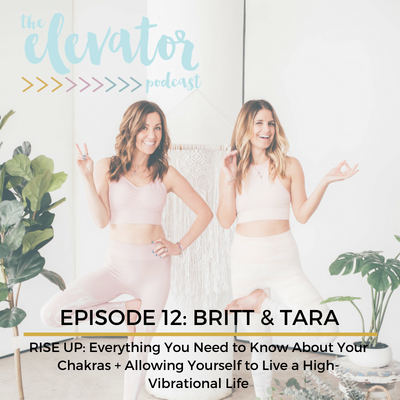 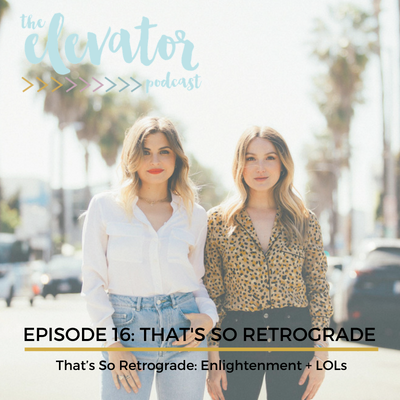 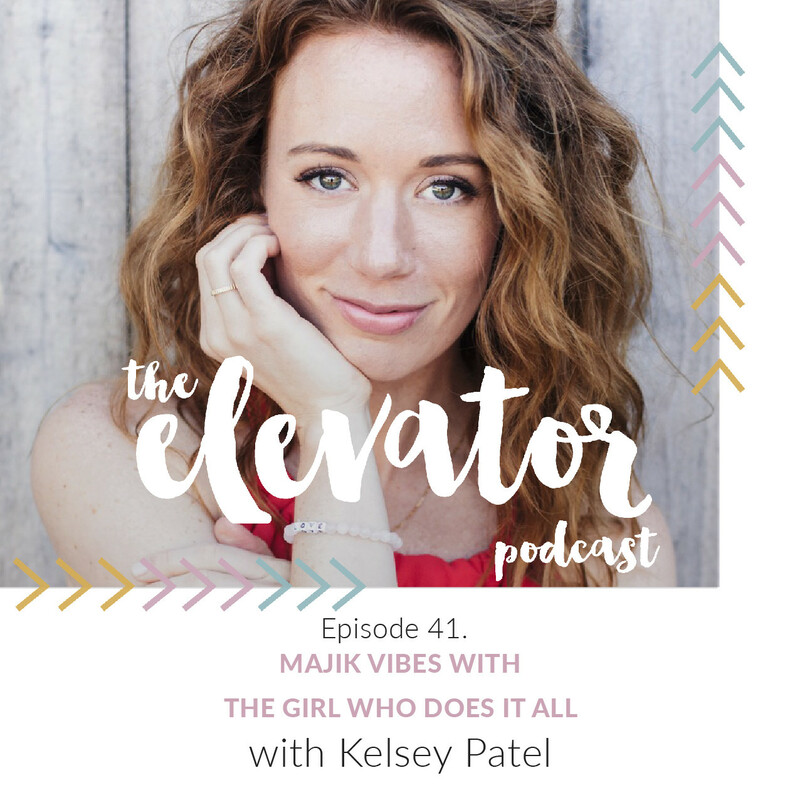 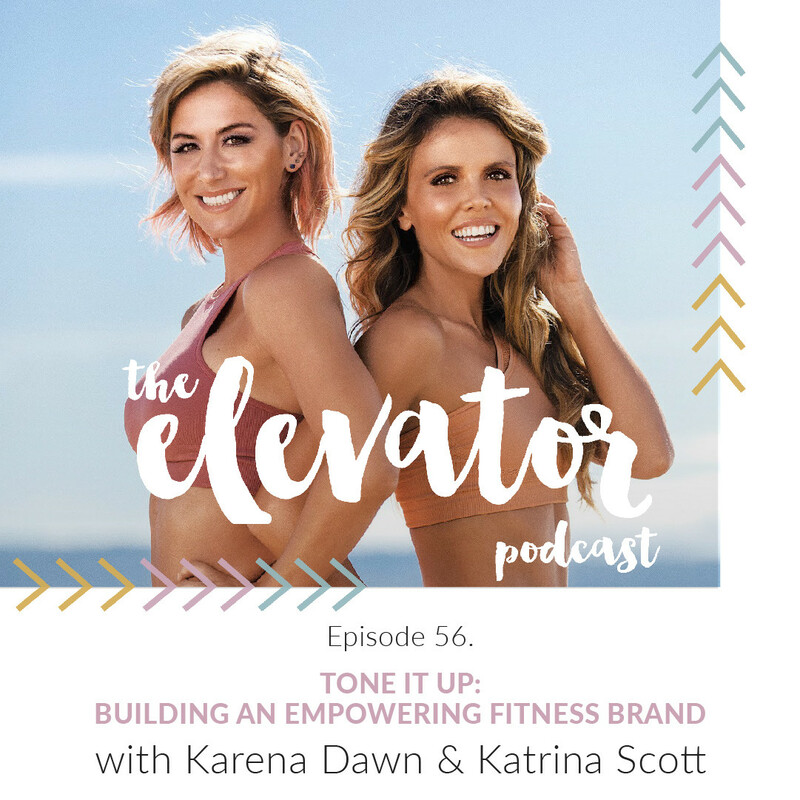 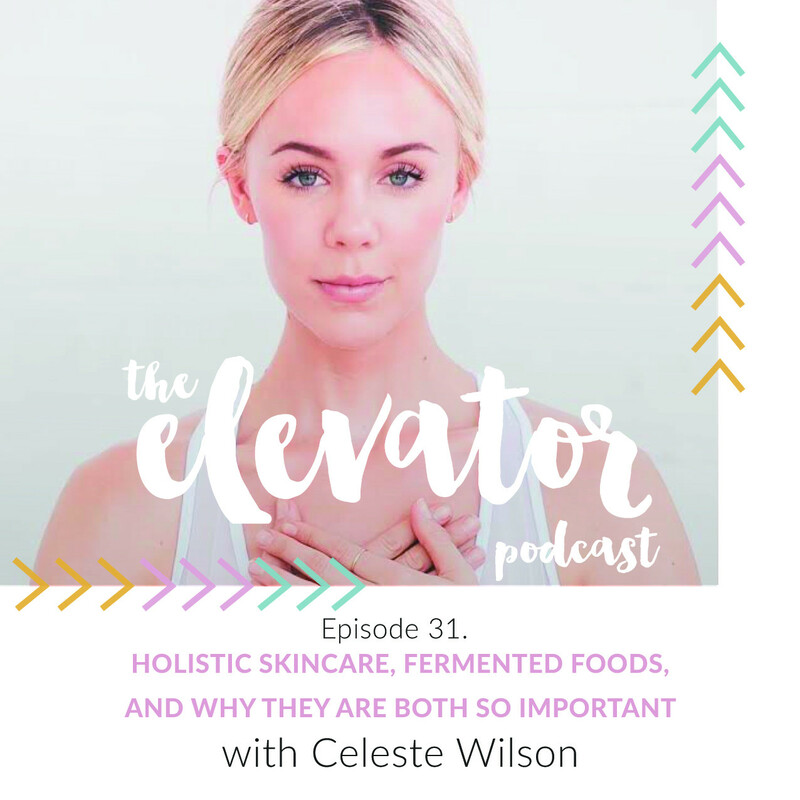 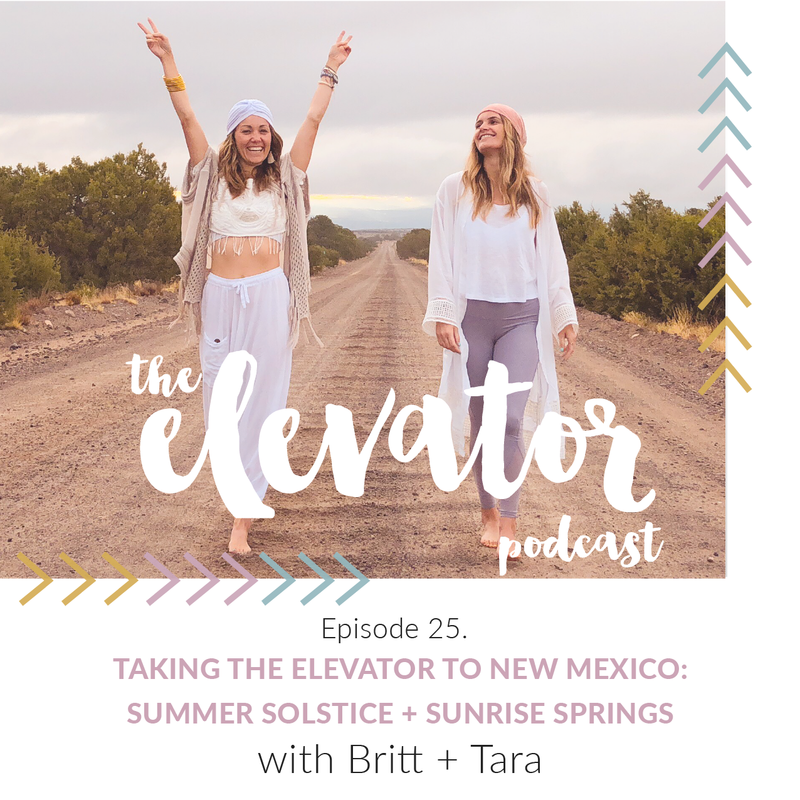 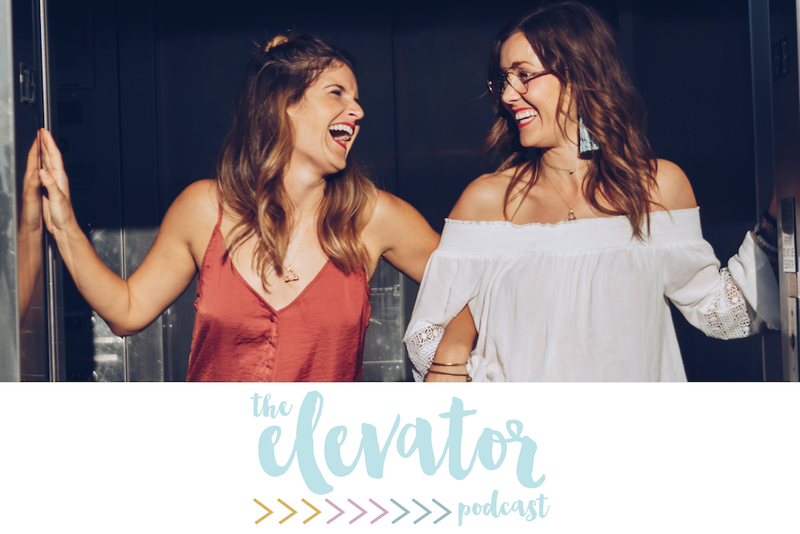 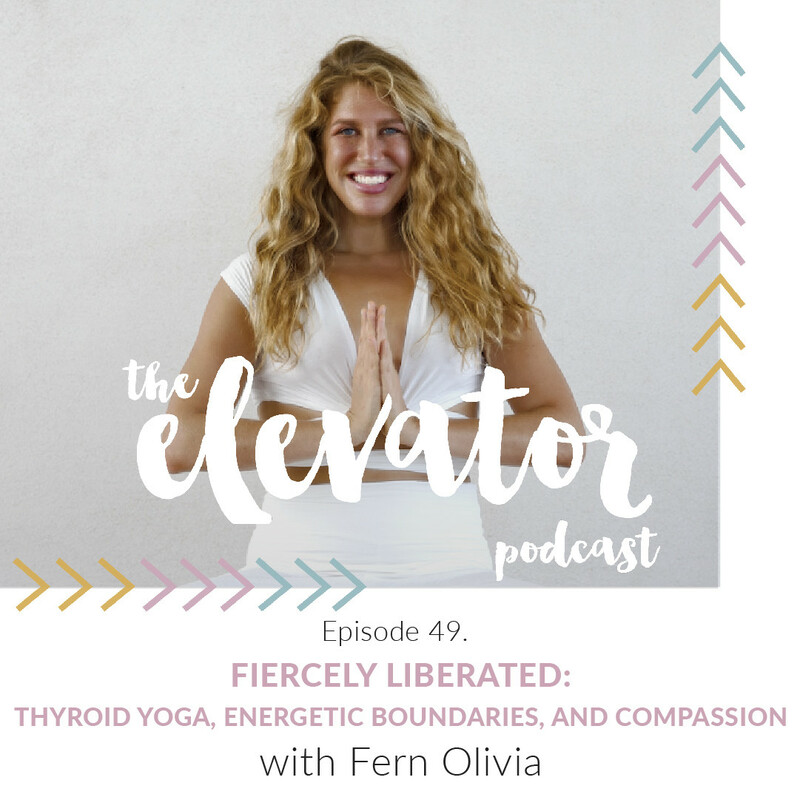 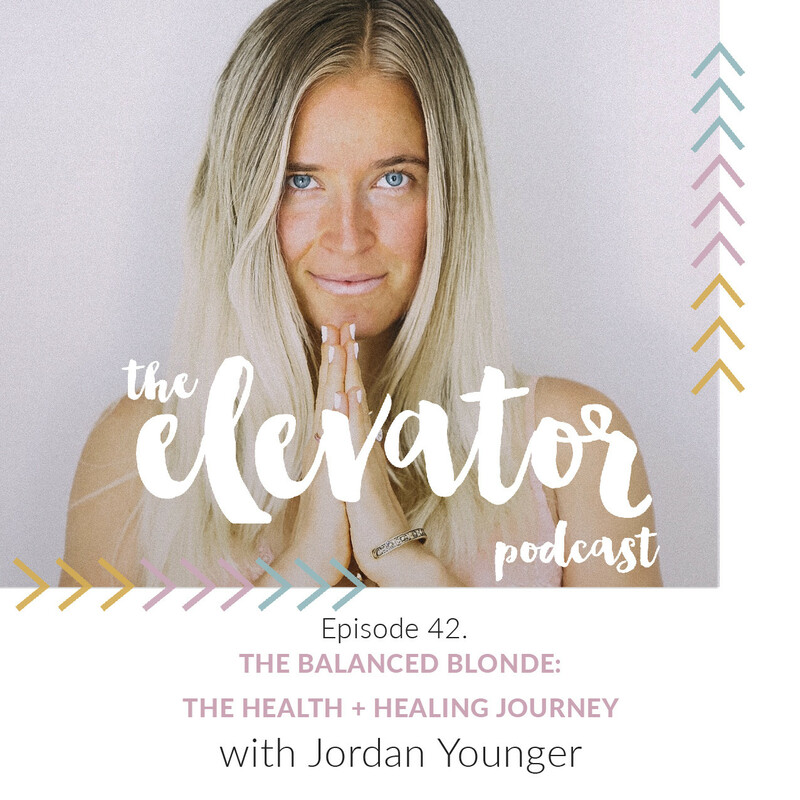 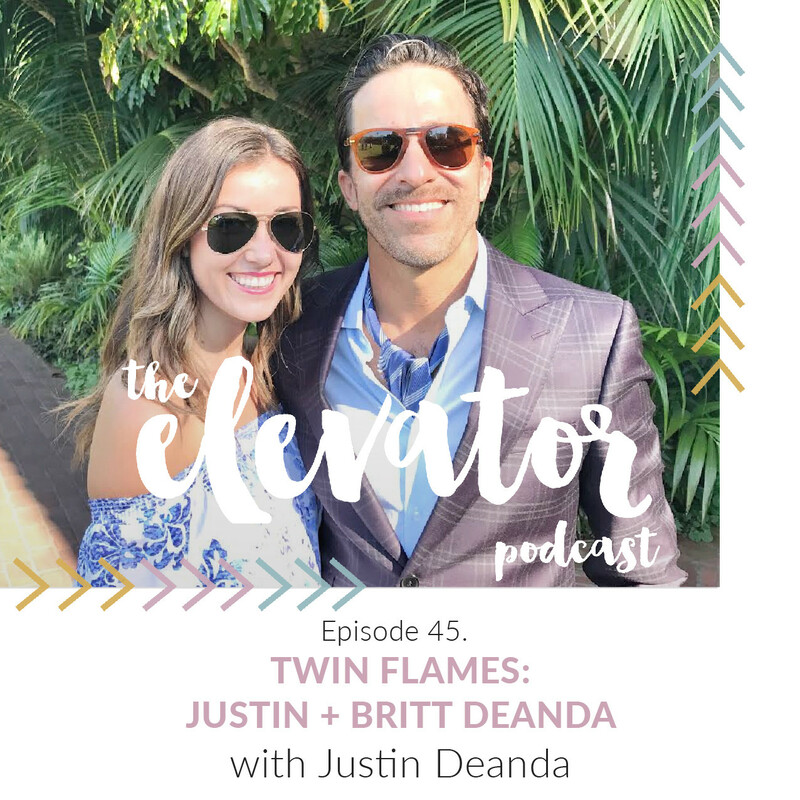 You'll get to know Britt + Tara better and learn how the Elevate the Globe lifestyle they have dedicated their lives to teaching is creating a collective movement to raise the vibration of the globe.